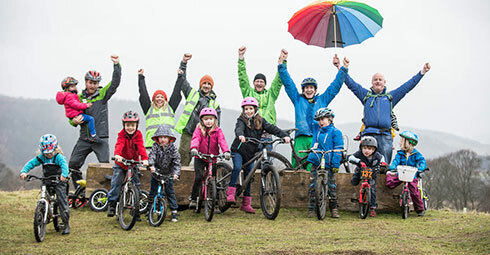 We were privileged to win the 2013 Co-operative Development Scotland Collaboration Prize for our work. Check out the video to see what we are all about! 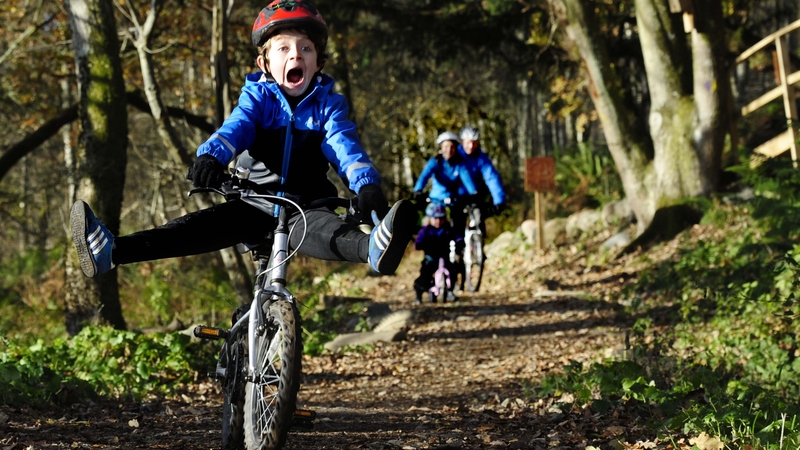 Activity sessions are so much better with a bit of SMBC know-how. 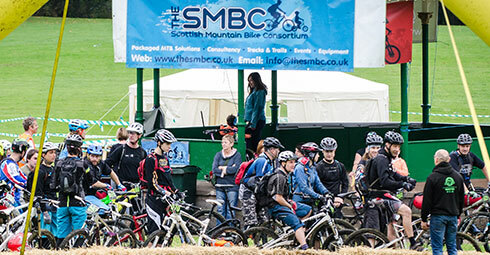 Let the SMBC plan and organise your next event. 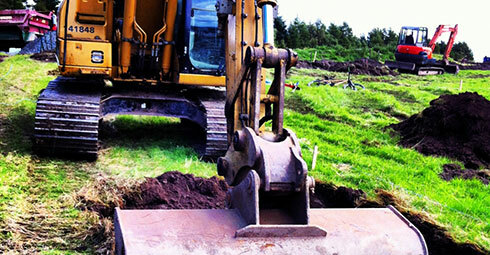 Looking to develop a mountain biking facility? Speak to the SMBC first. 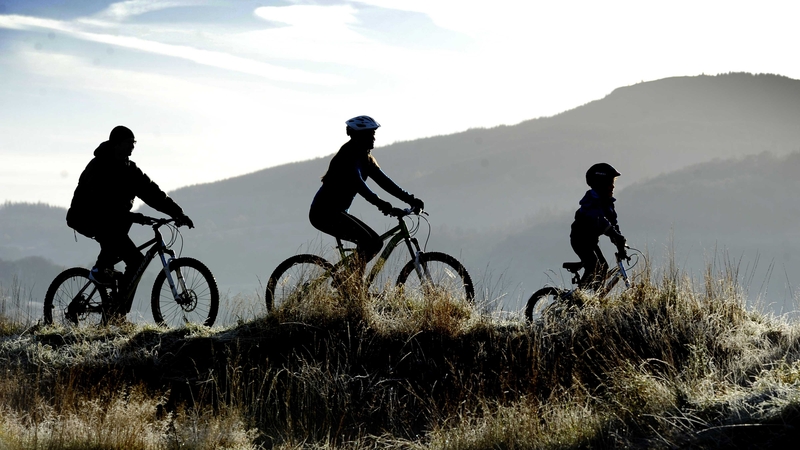 Involved in The Cycling and Mountain Biking Industry? 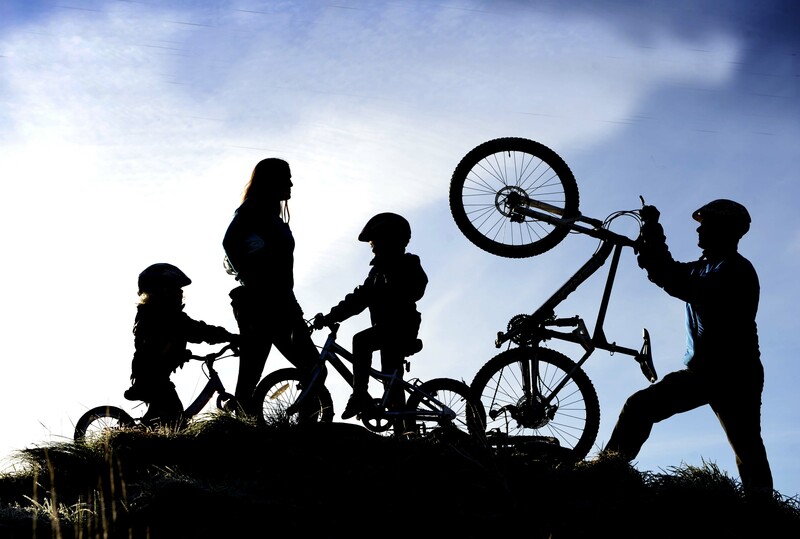 The Mountain Bike Consortia (Scotland) Ltd.